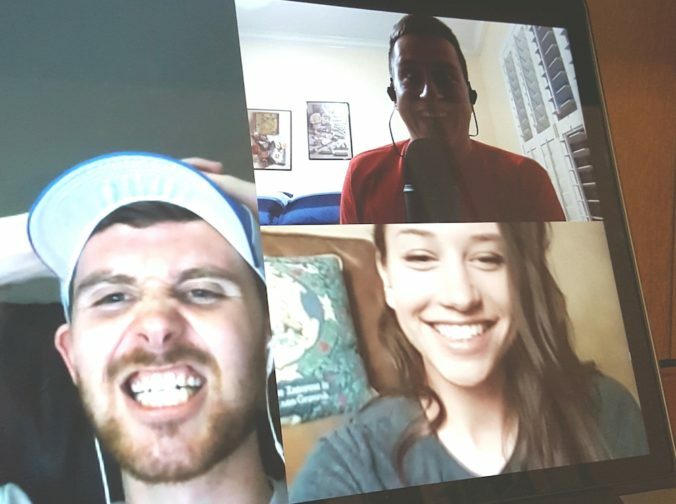 Taylor Gaines and a rotating cast of co-hosts talk "Survivor," Television, Movies, Podcasts, and the Latest in Pop Culture. Another fun episode to revisit in the midst of the “Survivor” mini-offseason — our first interview with castaway Libby Vincek! On this episode, Taylor Gaines and Tyler B. Commons cover everything from Wendell’s seasons with the Queen of Ponderosa, from his power relationship with Dom to Laurel holding steady to Wild Card Donathan. Interesting insights to revisit in view of how the final vote turned out. They also talked with Libby about living at Ponderosa, being on TV, mentally breaking down on the island, and (*2018 ALERT*) determined once and for all whether it was Yanny or Laurel. Give the show a review on Apple Podcasts! “Survivor” castaway Michelle Schubert joins Taylor Gaines and Tyler B. Commons for their biannual breakdown of the show. On this episode, they discuss all things “Ghost Island,” including the correctness of the jury’s decision, the casts’ social media habits, the success of the theme and Angela’s shocking postgame thoughts. They also talk about what the “Millennials v. Gen-X” jury almost did, the modern state of human relations, Michelle’s scandalous application video, the future of “Survivor,” and whether Taylor and Ty have applied for the show yet. If you enjoyed what we did this season, please give us a review on Apple Podcasts! Stay tuned to @OnTheIslandPod on Twitter for more “Survivor” updates. 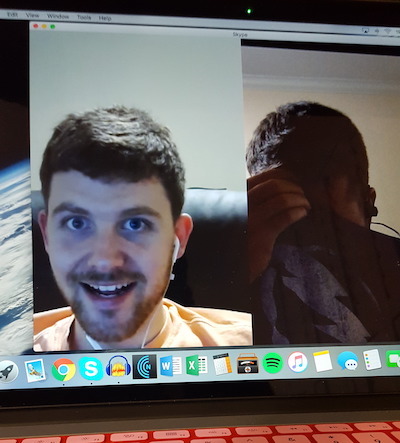 Taylor Gaines and Tyler B. Commons jump on the mics live following the conclusion of “Survivor” Season 36 to put their raw reactions into the world. It’s loose, deranged, emotional and everything else you love in a podcast. Spoilers, obviously. Give us a review on Apple Podcasts! Taylor Gaines and Tyler B. Commons bow at the throne of Season 36’s Queen of Ponderosa, Libby Vincek. They cover everything, including Dom and Wendell’s power position, Laurel holding steady, Donathan being a wild card, living at Ponderosa, being on TV, mentally breaking down on the island, and much more. They also give her some rapid fire questions and determine once and for all whether it’s Yanny or Laurel. Give us a review on Apple Podcasts and mention Libby’s appearance on the podcast! Stay tuned to @OnTheIslandPod on Twitter for all of this week’s castaway interview updates. Taylor Gaines and Tyler B. Commons return to drop some truth bombs about the latest episode of “Survivor” Season 36. 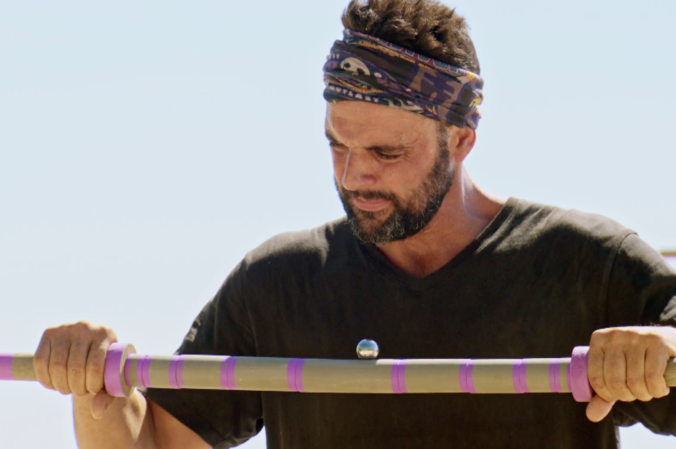 They discuss Donathan’s baffling Tribal Council performance, Laurel’s precarious position in the game, Wendell’s coolness under pressure, Probst’s weird episode, thematic storytelling, the San Antonio Spurs, and much more. Give us a review on Apple Podcasts. Stay tuned to @OnTheIslandPod on Twitter for all of this week’s castaway interview updates!